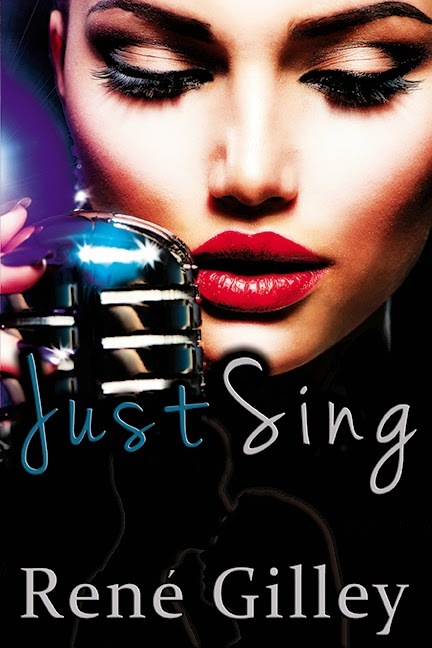 Today, I'm excited to be part of the JUST SING blog tour! I had the opportunity to read this book prior to its release and I loved it! Stay tuned for my review which will be posted tomorrow. And don't forget to enter the giveaway! “Follow your dreams, follow your heart, love your family and Just Sing." Sixteen-year-old Lily O’Brien has one goal in life—to sing. Her dream is to get into a top notch college vocal program, but the summer before her junior year, her high school cuts their awarding-winning vocal ensemble. She might as well kiss her dreams goodbye. 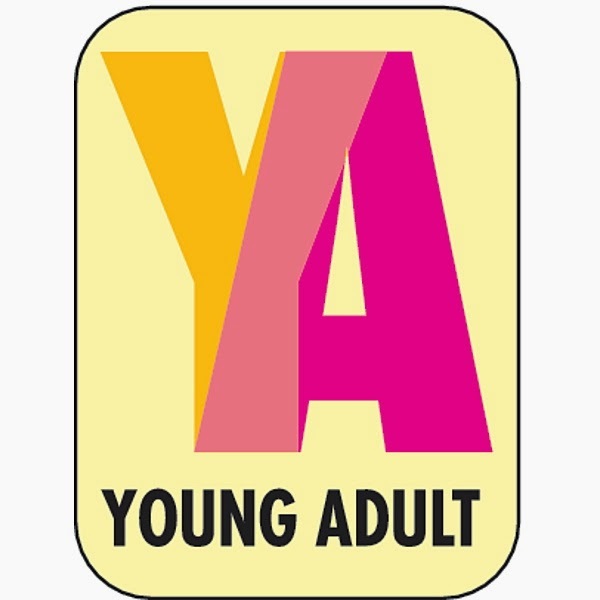 you think the YA genre is becoming more popular in the literary world? it seems like a gold mine.” Right then and there I knew she would not succeed. but I know there will be a lot of blood, sweat, and tears shed to get there. 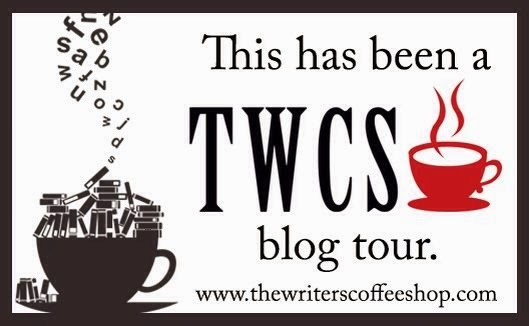 follow you and read more of what you write. 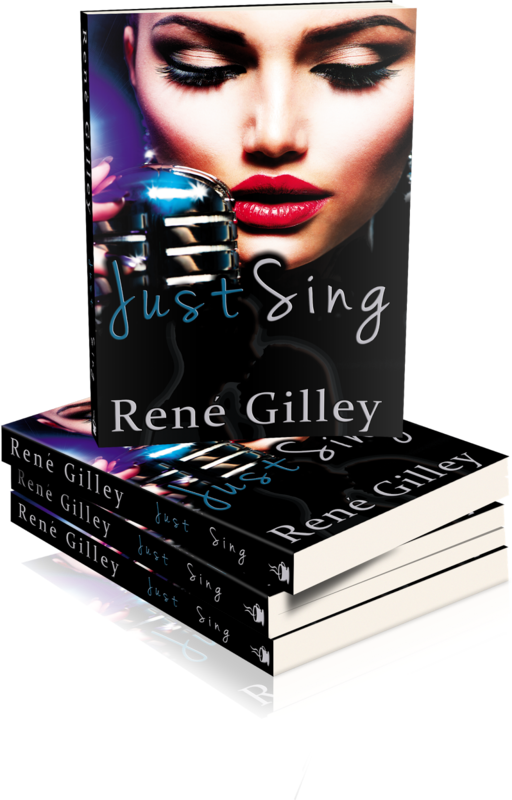 By day, René Gilley works as a portfolio manager for a Fortune 50 company, but her nights and weekends are spent writing young adult and new adult romance books. Her brain never shuts off—always dreaming up new situations her characters can get into. Her California home is often the backdrop for her books. 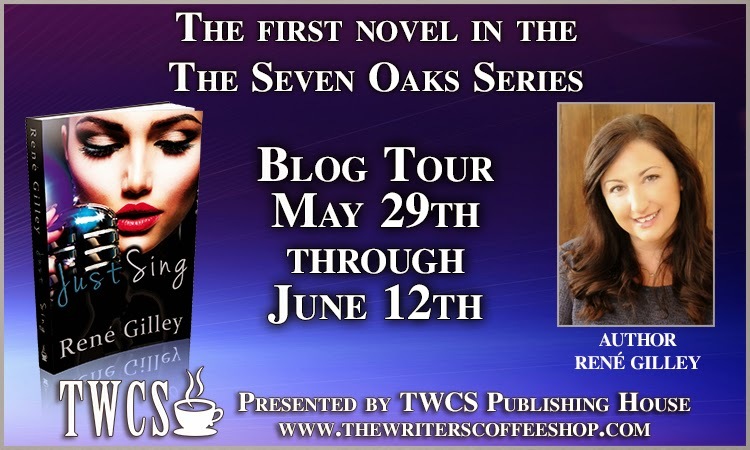 Her debut novel, Just Sing of the SEVEN OAKS SERIES, was years in the making. 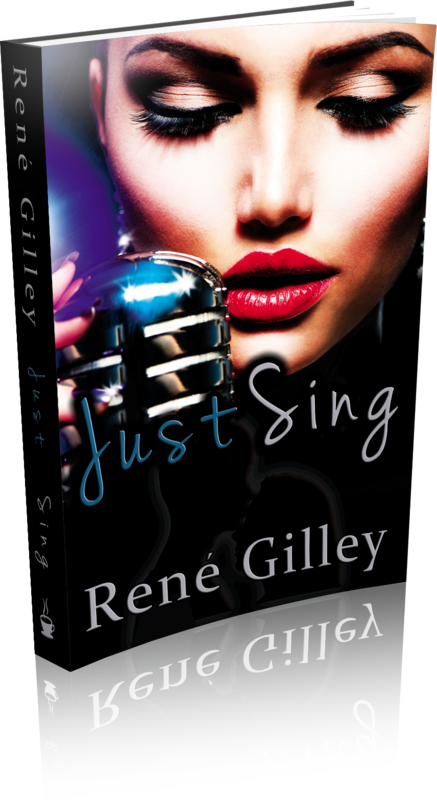 Like her character, René seeing Just Sing being published is a dream come true. She’s a wife, mother to two beautiful daughters, and four dogs. 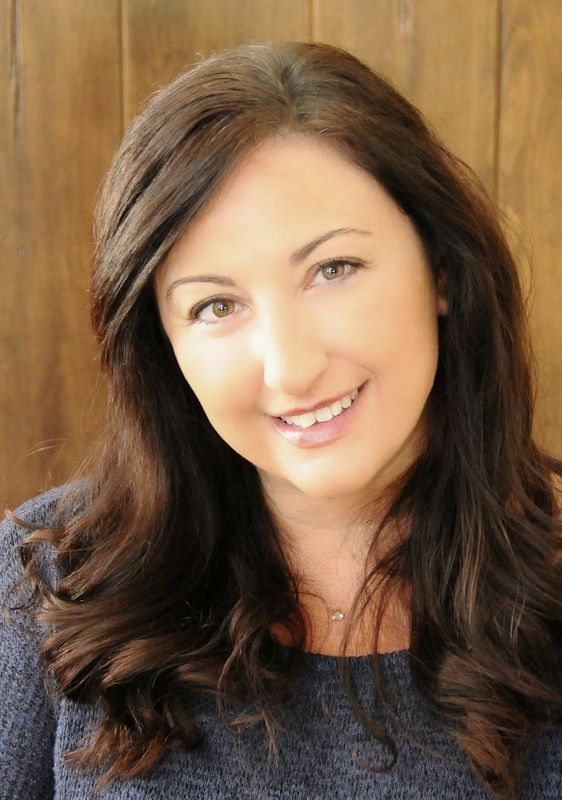 She’s proud to be a triple negative breast cancer (TNBC) survivor and believes in giving back through book profits to charities that support breast cancer.